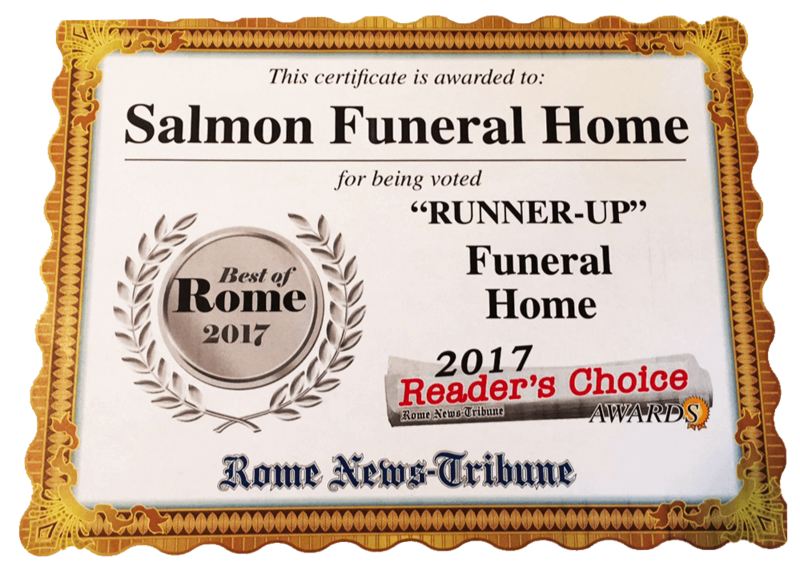 Salmon Funeral Home and Cremation Services would like to welcome you to our website. 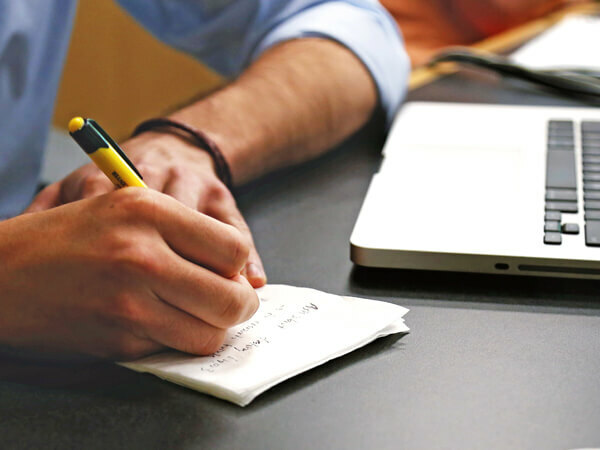 Please feel free to browse our site and call us with any questions. The Salmon family established their funeral home on, December 1, 2016, as a fulfillment of a dream to serve the people of Floyd County and surrounding areas. 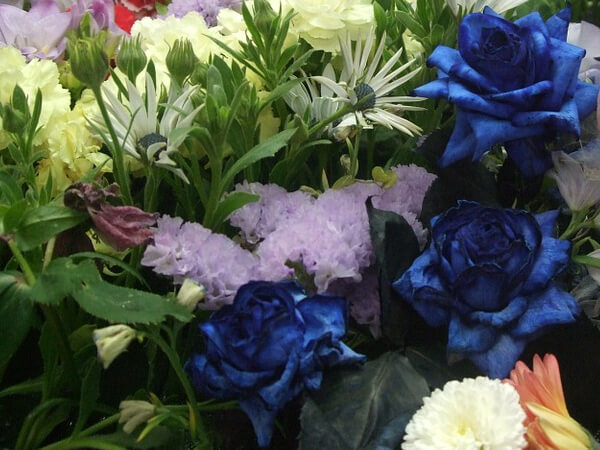 It is our honor to help you arrange a fitting tribute to remember your loved one. 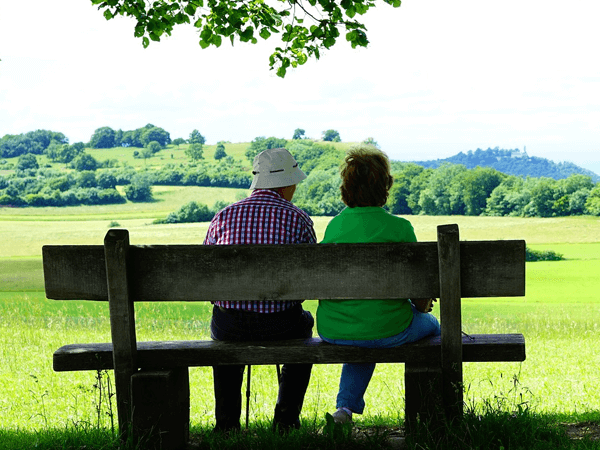 You can be well assured that whatever service you choose, burial or cremation, the casket, urn and/or other memorial items you choose are of the highest quality available. Our family, along with our wonderful staff, stand ready to assist you in any way possible. You can take comfort in knowing that we have a licensed funeral director available 24 hours per day. We're part of your community. We're your family. We will always be here when you need us. I just wanted to informally thank you for your kindness and professionalism in the handling of the arrangements for my stepdad. He would have been very pleased with you and your staff, and the way everything turned out as were we. May God bless you, and your ministry because I do believe when someone is fulfilling their calling it is truly a ministry regardless of where God plants them. I bragged on you to your grandparent's because I wanted them to know how pleased with we were with everything.Take care, and many blessings wished for your new baby and family.